Ahoy me hearties February half term abound! 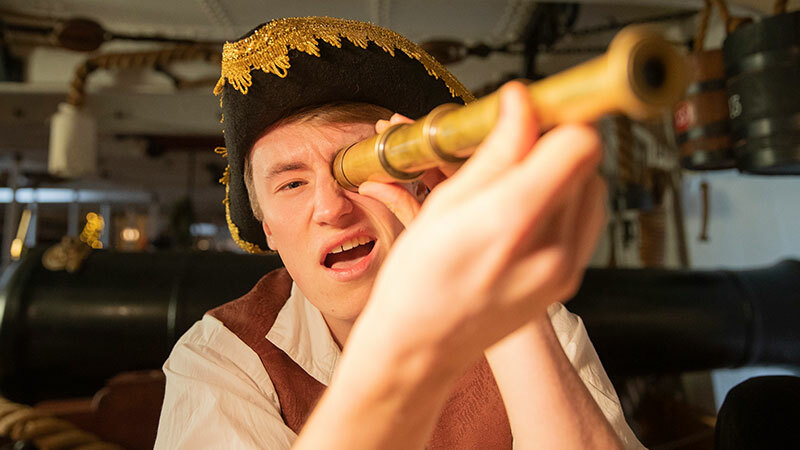 Get ready for a swashbuckling February half term at Portsmouth Historic Dockyard as pirates drop anchor for an adventure like no other. Take part in a pirate play as you join the crew. Have fun in exciting activities or take it easy on a Harbour Tour as you explore Portsmouth by water. Navigate your way onboard our very own pirate ship HMS Warrior and take control of the big wheel. Or step onboard legendary Royal Navy ship HMS Victory and meet Lord Nelson's second in command, Captain Hardy. See all our ships and take part in fun activities with a Full Navy Ticket. Get 14 months for the price of 12 when you book your Full Navy Ticket online and save 20%! GET 2 MONTHS FREE NOW! Explore 11 amazing attractions for 14 months instead of 12 in our February half term offer. Buy any Full Navy Ticket and benefit from an extra 2 months free when you buy online. What's more, you'll save 20% on an annual pass. There's something truly horrible coming... are you ready? Land ahoy! A band of pesky pirates have landed and are challenging you to take part in their pirate school. Join the crew onboard as they lead you on a whimsical adventure across the seven seas. Learn how pirates challenged the Georgian navy and what terrible tactics they used to win. Get 14 months for the price of 12* on all Full Navy Tickets until 24 February - plus save 20% when you buy online. 14 months for the price of 12 is valid on Full Navy Tickets only. Offer can be withdrawn at any time. Valid on online purchases of a Full Navy Ticket only. 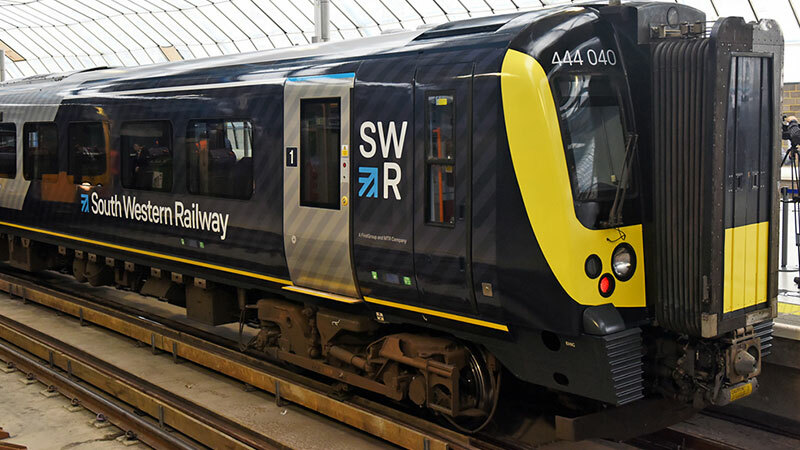 Travel in style with South Western Railway this February and save an extra 1/3 on advance tickets when you book through their website. 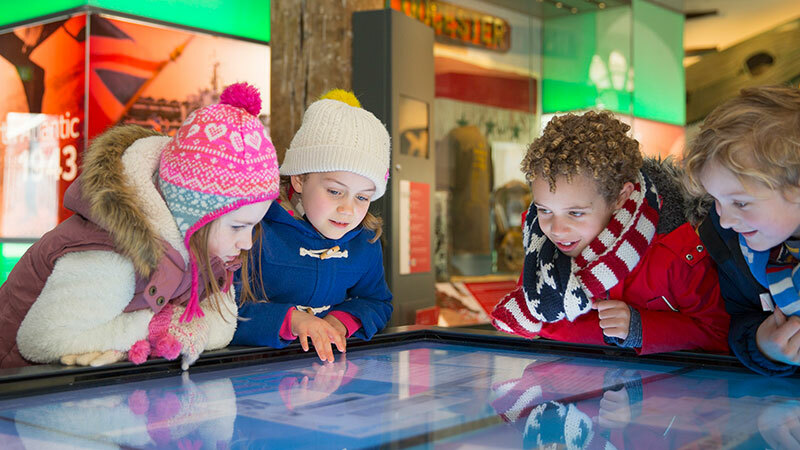 Portsmouth Historic Dockyard is only a 3 minute walk from Portsmouth Harbour Station - so you'll be soaking up naval heritage in no time at all. Buy a Full Navy Ticket online and get 2 months free plus 20% off.